Indianapolis, IN (March, 2013) – We have another exciting new product! 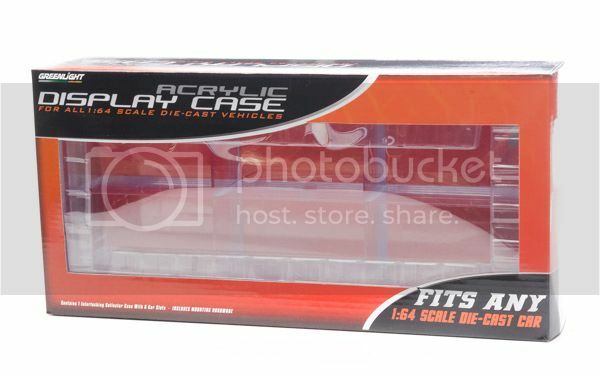 These six-car interlocking display cases virtually fit all 1:64 scale die-cast cars from any manufacturer. 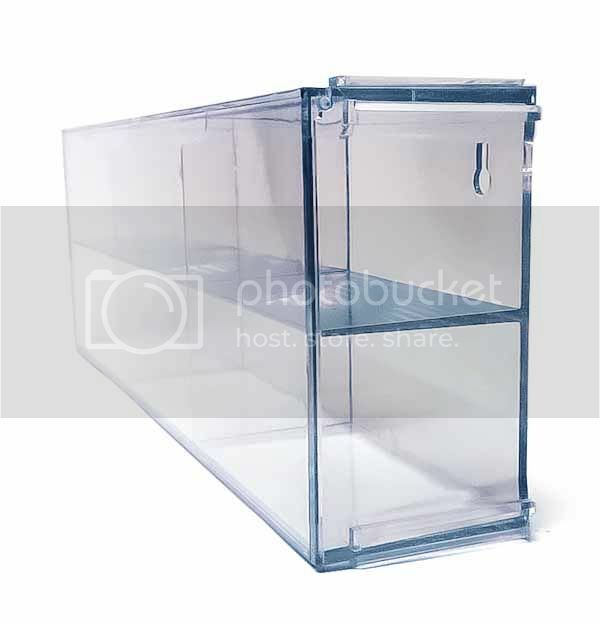 The clear front door on each case allows for easy car placement and quick removal, even after it’s mounted to the wall. 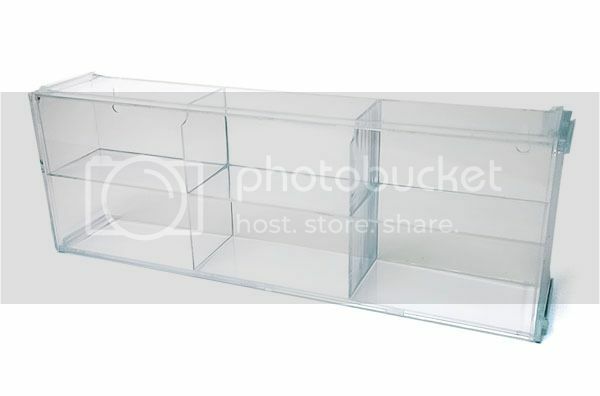 This is a great way to display the unique 1:64 die-cast cars in your collection whether from Greenlight, or any other manufacturer of fine die-cast collectibles. 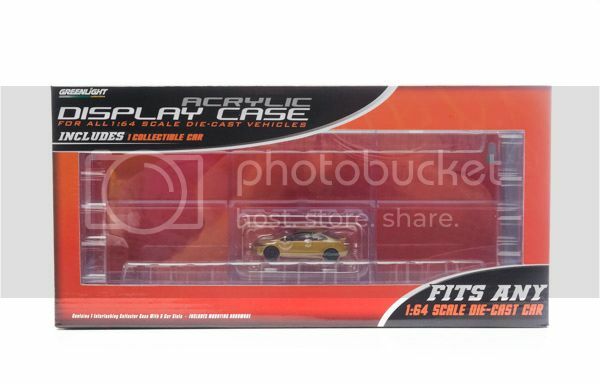 Plus, the unique interlocking feature allows you to expand your display one six-car case at a time. Take your pick of one of our cases with a 1:64 Honda Civic SI included, or one without. No car in your die-cast collection deserves to be left in storage!